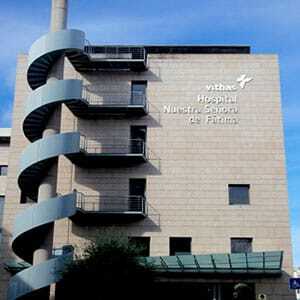 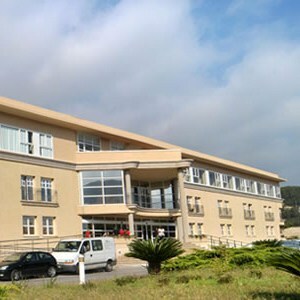 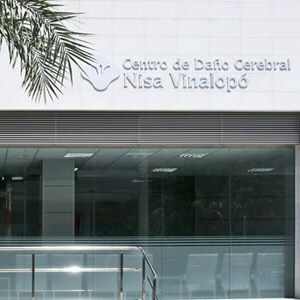 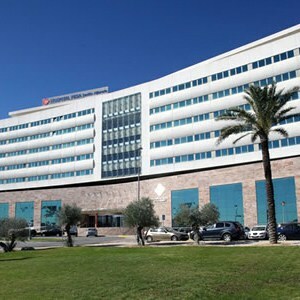 The Nisa Sevilla-Aljarafe Hospital Neurorehabilitation Unit began treating patients in 2011. 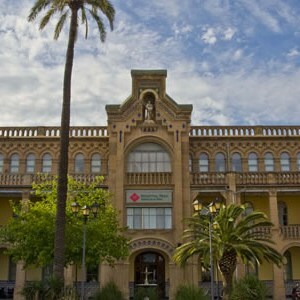 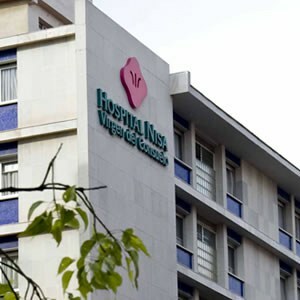 The hospital is located just a few miles from the city of Seville, in the town of Castilleja de la Cuesta. 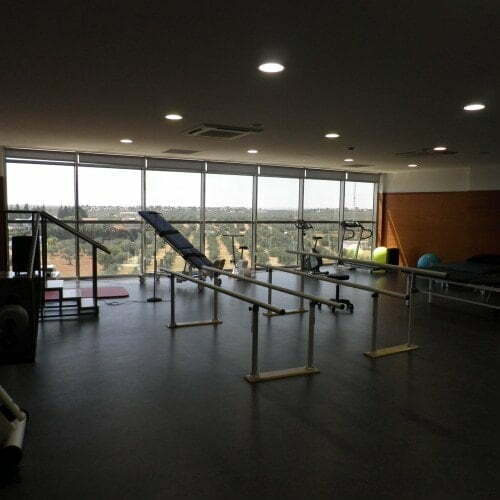 The brain injury centre offers all medical and surgical specialties, making it the most complete neurorehabilitation centre in Andalusia and allowing the centre to offer all the health services required by patients with brain injury. 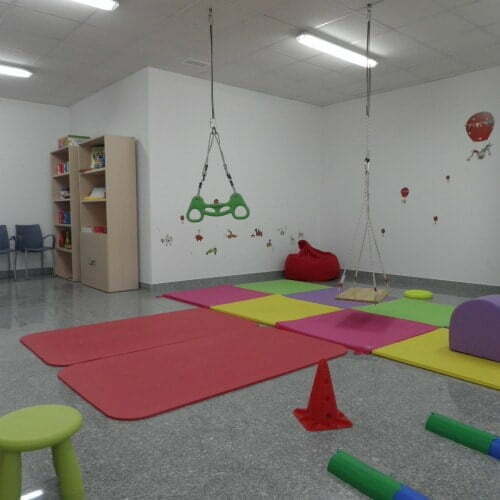 At this centre, adult and child patients alike can receive rehabilitation treatments as outpatients or as residential patients. 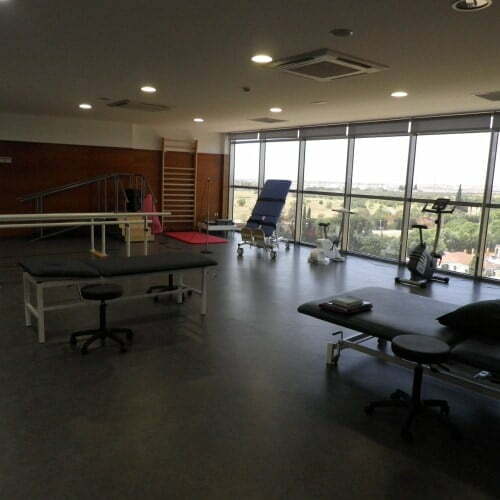 In addition, the centre boasts the latest virtual reality technology to help the treatment of patients in physical and cognitive functions such as balance, coordination, mobility, and attention.